"Paul is a perfectionist, his guitar solos are absolutely spot on, he is massively reliable and uber talented ! " Want to hire a great guitarist to play at your Event? 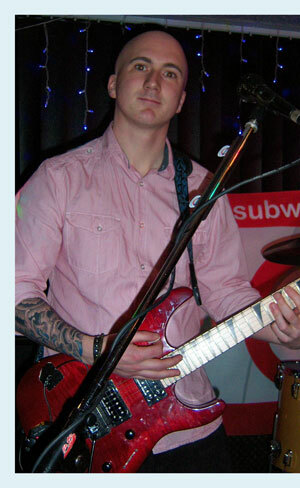 There are more available on the Subway Testimonials page, which is Paul's wedding and events band.